Many of the top athletes in Connecticut are scheduled to compete at the Middletown Invitational this weekend. The Middletown Invite was the biggest meet in the state this weekend and athletes took advantage of the warm weather and great competition to rewrite the state leader board. 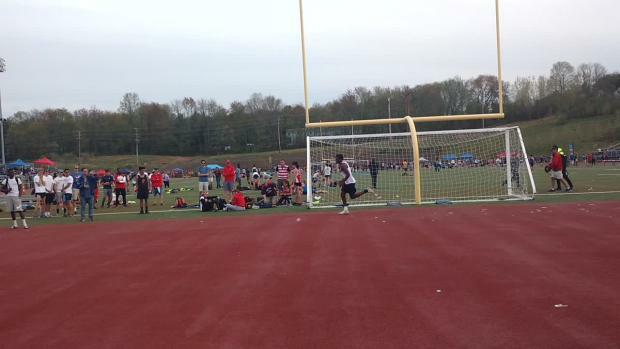 Justin Forde had already cleared 7'0 and made three good attempts at at New CT state record of 7'1.